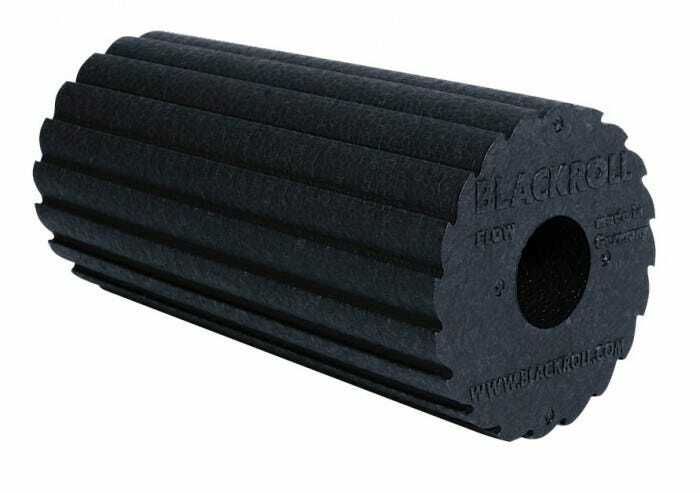 The BLACKROLL FLOW combines contrasting effects into a harmonious whole: smooth rolling and powerful stimulation. The FLOW has a revolutionary surface design that offers two different types of massages. 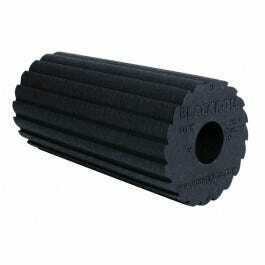 One side offers a soft roll out of the fascia, while the other side is harder and provides an active stimulation. Multiplies the interaction between hydration and blood circulation Faster rolling also generates a feeling of vibration, which is particularly useful for activation before exercise. 30 x 15 cm .